Josh Farro, aka “That guy who used to be in Paramore,” now has his own band. It is conveniently named after him, as he is the lead singer of the new group. Color Rush is Farro’s first song as a group, so let’s see how it holds up as a first impression. The Alternative track is incredibly subtle and melodic, and stays at this pace throughout the song. The first 15 seconds or so hint at what the song as a whole will sound like. 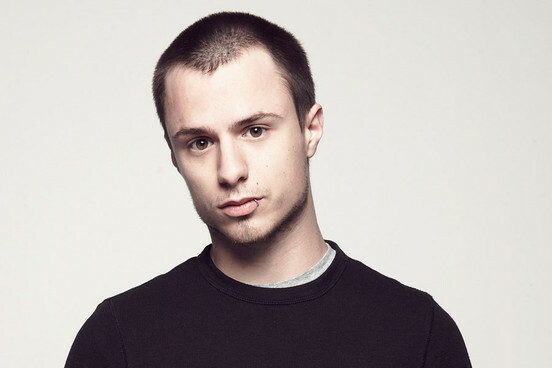 Josh Farro’s voice is enjoyable and smooth, though his vocal range is hardly utilized. The instrumental is fascinating, focusing more on keyboard than what I would have expected. Josh’s brother Zac Farro, who is also mostly known for leaving Paramore, has his own band as well. Maybe when I am less lazy I can look up some more of their music. I have only heard one song, which I hope to write about later. In the meantime, you can find Zac’s band under the alias of HalfNoise. Their sound is similar to Farro, though HalfNoise resembles Bastille more.